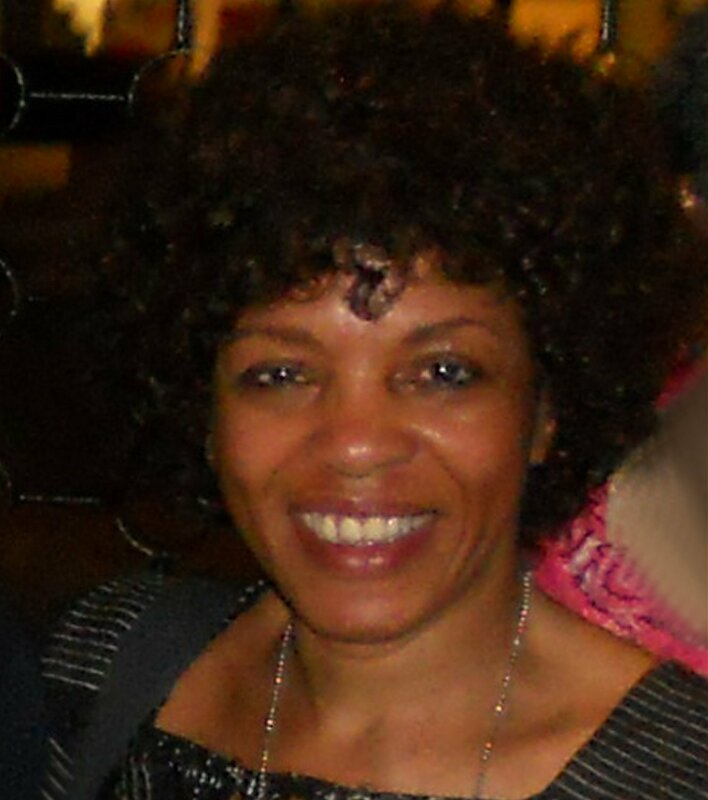 Margaret Busby OBE (Nana Akua Ackon) was born in Ghana, of part-Caribbean parentage, and educated in Britain. On graduating from London University in the 1960s she became the UK’s youngest and first Black woman publisher when she co-founded Allison & Busby Ltd, of which she was Editorial Director for 20 years. (Among A&B authors were C.L.R. James, Buchi Emecheta, Sam Greenlee, Chester Himes, George Lamming, Roy Heath, Ishmael Reed, John Edgar Wideman, Nuruddin Farah, Rosa Guy, Val Wilmer, Colin MacInnes, H. Rap Brown, Julius Lester, Adrian Mitchell, Miyamoto Musashi, Christine Qunta, Michael Horowitz, Carlos Moore, Michele Roberts, Molefe Pheto, Arthur Maimane, etc.) She was subsequently Editorial Director of Earthscan (publishing Han Suyin, Frantz Fanon, Alfred Memmi, René Dumont, Carolina Maria de Jesus, etc). She works as a writer, editor, consultant, reviewer and broadcaster. Publications Margaret Busby has written for include The Guardian, Independent, Observer, New Statesman, Wasafiri and The Times Literary Supplement, and she is the editor of Daughters of Africa: An International Anthology of Words and Writing by Women of African Descent (1992: “A magnificent starting place for any reader interested in becoming part of the collective enterprise of discovering and uncovering the silent, forgotten, and underrated voices of black women” – Washington Post Book World). Her radio abridgements and dramatizations include work by C. L. R. James, Jean Rhys, Wole Soyinka, Timothy Mo, Sam Selvon, Walter Mosley, Henry Louis Gates, Lawrence Scott and Simi Bedford. Her Radio 4 play Minty Alley won a 1999 Race In the Media Award. Her writing for the stage includes Sankofa (1999), Yaa Asantewaa – Warrior Queen (UK/Ghana, 2001-2002), and An African Cargo (Greenwich Theatre, 2007). She has served as a judge for many literary awards (such as the Caine Prize for African Writing, the Orange Prize, the Independent Prize for Foreign Fiction and the OCM Bocas Prize for Caribbean Literature), and has been associated with numerous organizations, including the Africa Centre, the Royal Literary Fund, PEN, Wasafiri magazine (for which she is currently chair), the Organization of Women Writers of Africa, the African & Caribbean Music Circuit and the Hackney Empire theatre. Having won awards for her contribution to book publishing, she continues to campaign for diversity in the industry and is also the patron of Independent Black Publishers (IBP).